Beneath the mandarin orange, jasmine, sandalwood and patchouli, the base note of Yves Saint Laurent’s fragrance Opium is that of a delicious scandal. Created by perfumers Jean Amic and Jean-Louis Sieuzac, with a bottle-design based on the Japanese inro (a lacquered case of aromas worn under kimonos), the scent caused immediate international uproar on its release in 1977 because it was named after a drug. Banned in Australia and the Middle East, it prompted a group of Chinese-Americans to form the American Coalition Against Opium and Drug Abuse, a committee who explicitly opposed YSL’s “insensitivity to Chinese history and Chinese American concerns", alarmed the designer was glorifying “a menace that destroyed many lives in China”. Far from dousing its popularity, the controversy fanned the perfume’s sales and made over $3 million in its first nine months. Testers were stolen, posters ripped from the walls and shops sold out within hours of its release. To mark its official launch in 1978, did Yves Saint Laurent organise a low-key soirée and issue a diplomatic public statement? No. No, he didn’t. Instead, he threw one of the most expensive, iconic parties of the seventies. On 20th September 1978, the year Keith Moon died and Grease was released, Yves Saint Laurent transformed the Peking in New York’s East Harbour into a “pirate ship” festooned with gold, red, and purple banners, a 1,000 pound bronze Buddha and over 2,000 white cattleya orchids flown in especially from Hawaii. The rumoured cost was $300,000, an extraordinary sum then and a tenth of their early profits. 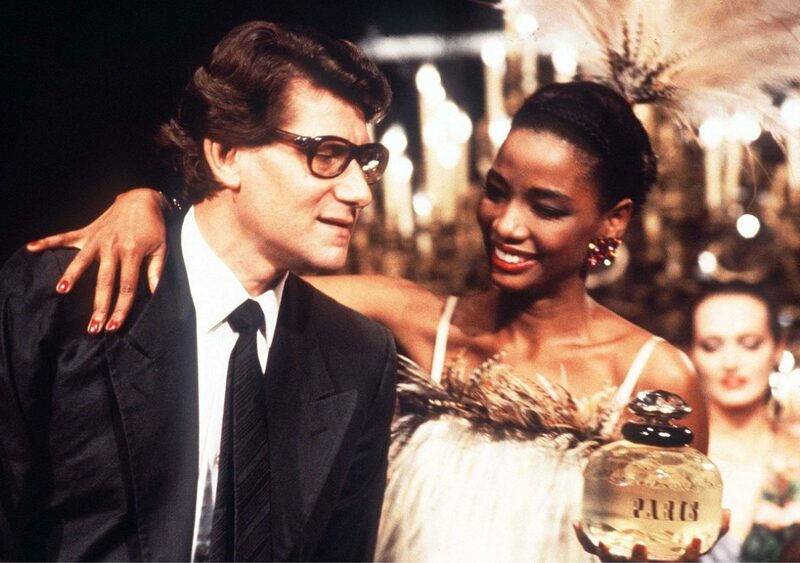 "Did Yves Saint Laurent organise a low-key soirée and issue a diplomatic public statement? No. No, he didn't." Such a party needs an appropriate guest list. YSL settled on 800, including Cher, Truman Capote (who sat at the helm of the ship), socialite Nan Kempner, Vogue editor Diana Vreeland and fashion designer Roy Halston Frowick. “This will be great when 400 people leave”, sassed one guest. According to WWD Magazine, someone started a rumour there was an actual opium den in the bowels of the ship (there wasn’t) and art historian John Richardson, the world authority on Picasso, described the climactic fireworks as “better than a Jackson Pollock”. 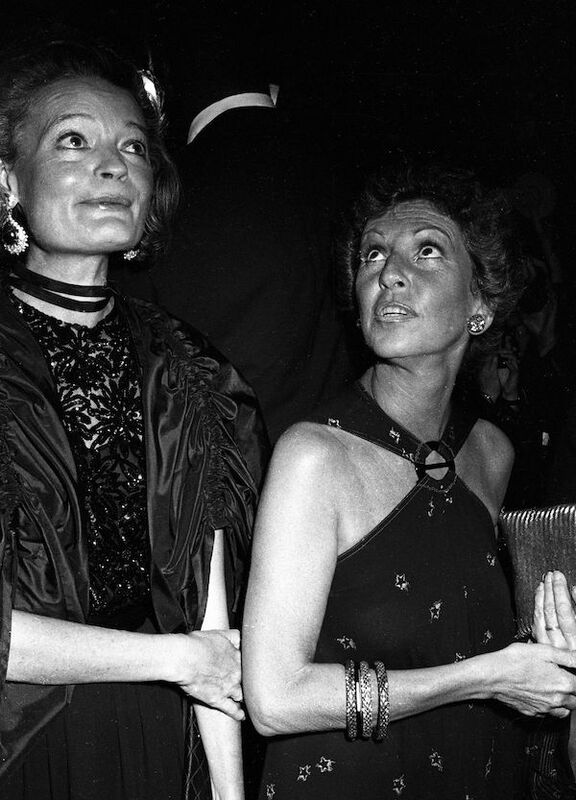 Where else for the after-party, but Studio 54. Opium’s legacy continues to shock. David Lynch directed woozy adverts for the fragrance in the nineties, cut from the same dreamlike velvet as his films. In 2000, YSL creative director Tom Ford channelled Opium’s provocative history into an advert with Sophie Dahl, naked except for a pair of heels and on her back in the midst of sexual ecstasy (it drew over 900 complaints and was banned from billboards). YSL has also released male complement Opium pour Homme and flanker Belle d’Opium (an ad for the latter was also banned for alleged heroin imagery). But the original Opium launch was the company’s Big Bang, to the extent that the YSL 2010 relaunch paid homage to the original party. Though Oscar De La Renta also released a perfume in 1977, Opium was such a radical success that every other designer soon rushed out their own fragrances, from Giorgio Armani and Ralph Lauren to Calvin Klein and Marc Jacobs. “Fashion is like a party”, Yves Saint Laurent suggested. “Getting dressed is preparing to play a role”. The designer managed to blur the boundaries between haute couture and the senses, a synaesthesia of looks and scents arranged with immaculate taste. Andy Warhol wrote in his diaries that his unavailability to attend the “big, glamorous YSL Opium party” was one of the greatest regrets of his life. Both men were cross-form provocateurs, bespectacled visionaries addicted to the pulse of the new. As YSL once said, “I’d prefer to shock rather than bore through repetition”. Left, Chessy Rayner and Gerry Stutz at YSL's Opium Perfume Launch Party, New York. Photo by John Bright/Penske Media/REX/Shutterstock. 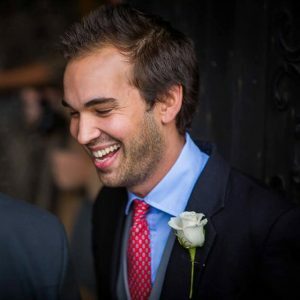 Ed is a screenwriter and journalist. His TV CV includes Episodes, Fresh Meat and Made in Chelsea (his first series of which won a BAFTA). In 2016, his piece on The South Bank Show came second in The Observer's Anthony Burgess Prize for Arts Journalism. In addition to The Rake, he has written for the TLS, MR PORTER and Little White Lies.